or 305VAC Input, we have just the right solution to best fit your application. 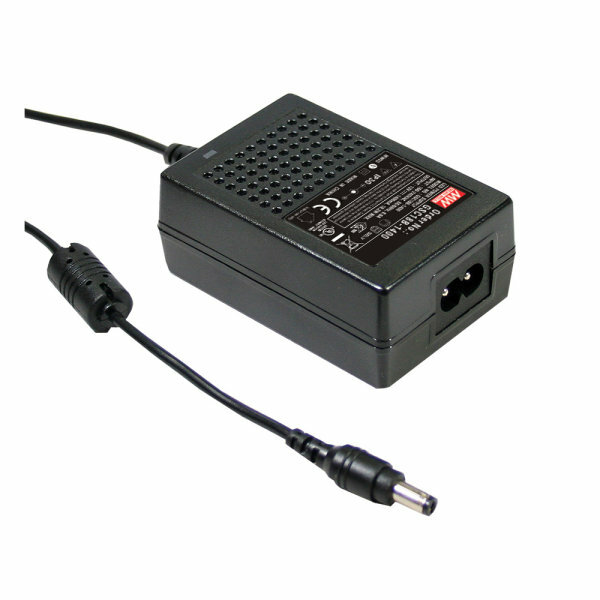 purchase a product to meet your immediate needs. 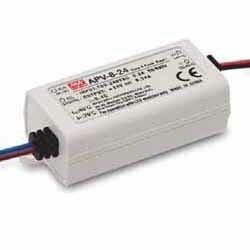 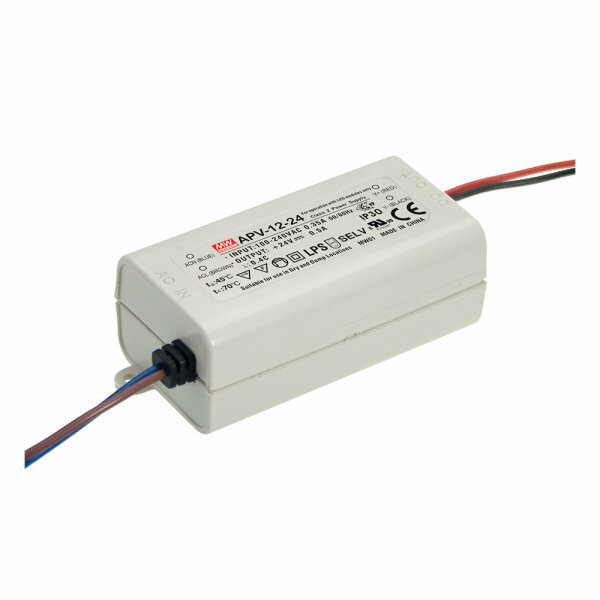 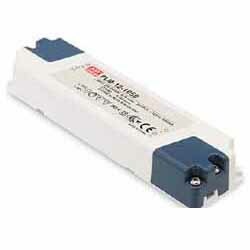 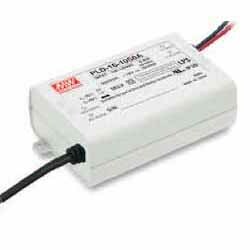 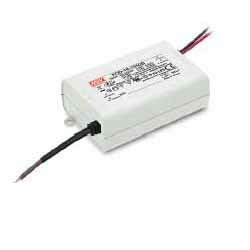 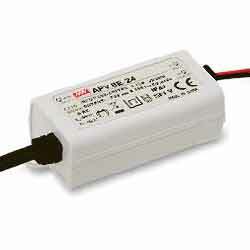 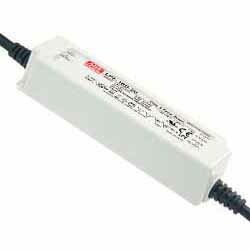 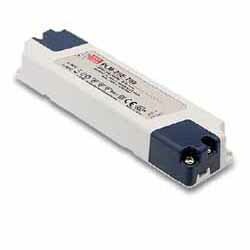 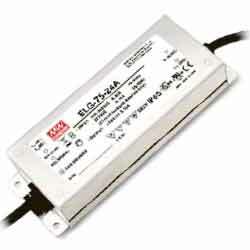 3.84 W 90 , 120 -264 VAC, 370 VDC 16 3.54 x 1.38 x 2.29"
7 W,8 W IP42 180 , 254 -264 VAC, 370 VDC,180 -264 VAC 5 - 24 Constant Voltage 74 - 79% 2.36 x 1.18 x 0.93",2.88 x 1.18 x 0.93"
7.7 W,8 W,8.05 W IP42 180 , 254 -264 VAC, 370 VDC Constant Current 77.5 - 81.5% 2.36 x 1.18 x 0.93"
8 W IP30 90 -264 VAC 5 - 24 Constant Voltage No 75 - 81% 2.36 x 1.18 x 0.87"
8 W IP30 90 -264 VAC Constant Current No 80 - 84% 2.36 x 1.18 x 0.87"
60 W,75 W,75.6 W,76.8 W,8 W IP65,IP67 100 , 142 -305 VAC, 431 VDC,100 -295 VAC 12 - 48 CC + CV 0-10 VDC, PWM, Resistance,DALI,Smart Timer,Yes 85 - 90% 7.09 x 2.48 x 1.4",7.09 x 2.48 x 1.40"
60 W,75 W,8.28 W,80 W,81 W,81.6 W,82 W IP65,IP67 90 , 127 -305 VAC, 431 VDC,90 -305 VAC 12 - 54 CC + CV 1-10 VDC, PWM, Resistance,Yes 88 - 91% 7.70 x 2.42 x 1.53"
10 W IP42 180 , 254 -264 VAC, 370 VDC 5 Constant Voltage 75% 3.03 x 1.57 x 1.14"
12 W IP30 90 -264 VAC Constant Current No 80 - 82% 3.03 x 1.57 x 1.14"
12 W IP30 90 -264 VAC 5 - 24 Constant Voltage No 76 - 84% 3.03 x 1.57 x 1.14"
12 W IP30 180 -295 VAC Constant Current No 81 - 85% 5.71 x 1.50 x 0.87"
12 W IP30 90 -295 VAC Constant Current No 82 - 85% 5.71 x 1.50 x 0.87"
13 W,15 W,16.08 W IP42 180 , 254 -264 VAC, 370 VDC 5 - 24 Constant Voltage 75 - 82% 3.03 x 1.57 x 1.14"
16 W IP30 90 -264 VAC 5 - 24 Constant Voltage No 76 - 83% 3.03 x 1.57 x 1.14"
16 W IP30 90 -264 VAC Constant Current No 83 - 84% 3.03 x 1.57 x 1.14"
16 W 180 -295 VAC,90 -135 VAC Constant Current Yes 80 - 82% 3.31 x 2.24 x 1.16"
16 W,16.32 W IP30,IP67 90 , 127 -305 VAC, 431 VDC,90 -305 VAC 24 - 48 CC + CV,Constant Current 1-10 VDC, PWM, Resistance,Yes 83 - 85% 5.83 x 1.57 x 1.18",5.83 x 1.57 x 1.26"
16 W 180 -295 VDC,90 -135 VAC Constant Current No 82.50 - 86% 3.31 x 2.24 x 1.16"
16 W IP67 90 -305 VAC CC + CV No 83 - 85% 5.83 x 1.57 x 1.26"
18 W IP30,IP67 90 -277 VAC Constant Current No 85.50 - 89% 3.11 x 2.13 x 1.30"